Home Shinchan New : Hindi Episodes HD Shinchan In Hindi New Episodes. Here are all the new episodes of Shin Chan. Keep visiting regularly to check if any new episodes are available. 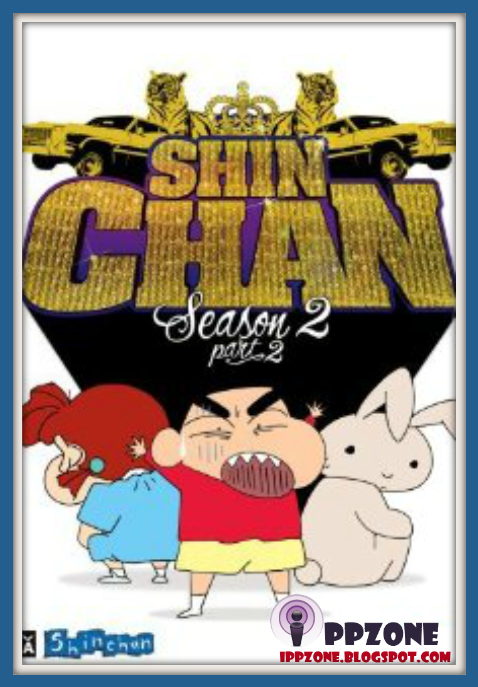 Shinchan,a 5-year-old boy has a natural affinity for trouble. He can single-handedly turn a pleasant afternoon into never-ending battle of wits.One can hardly blame him for being a one-kid disaster squad,as these qualities are adopted by him from his own parents. Together with Mom (Mitsy Nohara),Dad (Harry Nohara),Sister (Himawari Nohara) And Pet Shero, Shinchan takes you through a hilarious series of events.